Cultus Lake BC (with files from News1130/StarFM) – An infectious virus which caused billions in damage to Chile’s fishery has reportedly been found in both wild and farmed BC fish. Researchers are hoping the new federal government takes action. But before your read further, the BC Salmon Farmers Association has taken issue with this report and with past findings. “This is going to be very uncomfortable for the salmon farming industry because this is an internationally reportable virus,” says independent biologist Alexandra Morton. The virus genetic sequence was reportedly found in 72 per cent of the cutthroat trout in Cultus Lake, home to Canada’s most endangered Fraser River sockeye salmon population. Morton tells us the big concern is mutation. Morton points out the industry doesn’t allow anyone to test, and hopes that changes. Morton wants access to salmon farms. “If they don’t have this virus in their farmed salmon, as they say, well then, let us go test. And then we’ll clear it up, one way or the other,” she adds. The BC Salmon Farmers Association has issued a statement, saying no results in BC have been confirmed by an outside laboratory. “For over four years Ms. Morton has been reporting positive PCR tests for ISAV from BC samples, none of these results have been confirmed by the CFIA using OIEA standards. We have great concerns about the methodology, and the ethics of the researchers involved given their history of reporting false positives with respect to ISA,” says the statement from Executive Director Jeremy Dunn. “ISA has never been detected in fish on the West Coast of North America. This has been confirmed through thousands of tests by CFIA, as well as thousands of tests by authorities in Washington State, Oregon, and Alaska. Farm-raised salmon in B.C. are healthy and have never shown signs of sickness from ISA. 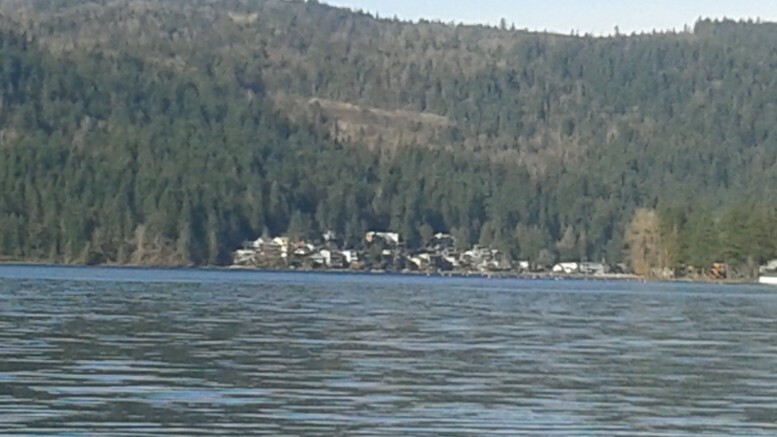 Be the first to comment on "Conflicting Reports About Virus Infected Fish In Cultus Lake"